Rora Orchards consists of Rora, Nooitgedacht and Palmietvlei farms which are all in Wolseley. AS well as Vergenoeg which is in Ceres. The entire business is run by Nigel Dicey and his son Duncan Dicey. Together they create a fantastic team as Nigel is a fourth generation farmer who brings a life time of experience and confidence. Duncan is more cautious and conservative in his way of farming so together they create a good balance. It is a unique relationship between father and son that is very special in this day and age. Rora farm has been in the family for the longest and hosts Rora Orchards pack shed and the Farm crèche. The farm is about 80 hectares in size, it boarders on the Bree River which eventually runs out to sea between Witsands and Malgas on the Cape East Coast. It is planted to mostly export pears and plums. Nooitgedacht Farm was bought in 2000. 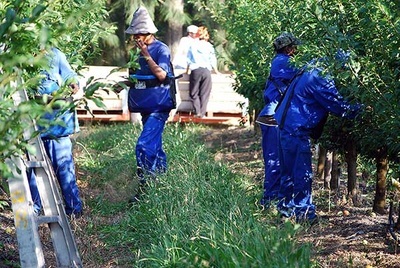 It is 50 hectares in size of which 40 hectares are planted to mostly export pears and plums. 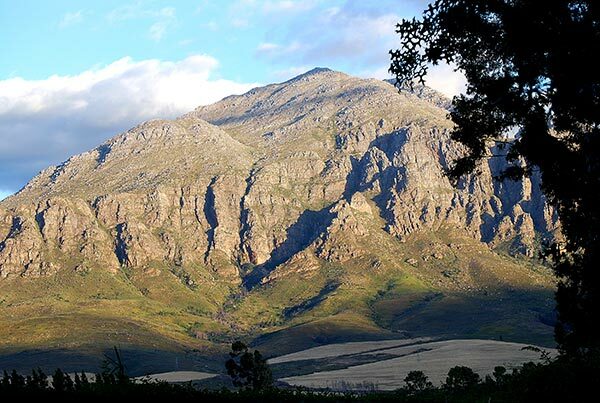 It is beautifully situated at the foot of Mostertshoek in the fertile Wolseley Valley. Vergenoeg was bought in 2008. 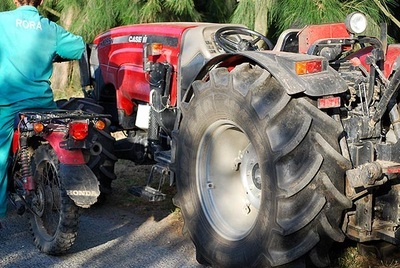 It is 200 hectares in size of which 100 hectares is planted to pears, peaches and apples. It is nestled at the foot of the Ceres Mountains and consists of a very efficient office, community center, and crèche. In winter it enjoys cold snow and in summer extreme heat with no wind. Vergenoeg has a large expanse of land that isn't yet planted to fruit. This is something that we will spend the next few years developing. Palmietvlei is the newest edition to the Rora business. It is a very exciting venture into Blueberries. And has lead to the start to Rora Berries. The farm was bought in 2016 it is a 55 hectare farm along the Bree River. At this stage it has 30 hectares planted to a variety of Berries.